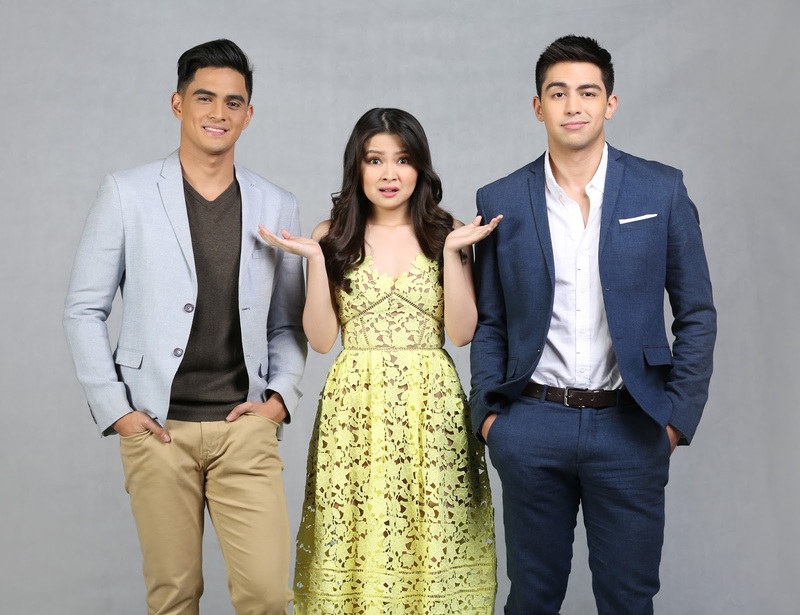 Award-winning Kapuso actress Barbie Forteza returns to primetime as she spreads good vibes and kilig via GMA Network’s latest offering ‘Inday Will Always Love You’ beginning Monday, May 21. Produced by GMA News and Public Affairs, the newest rom-com series puts the Queen City of the South in the spotlight as it showcases the unique beauty and rich culture of Cebu making it one of the top destinations for international and local tourism. ‘Inday Will Always Love You’ will also paint the stories of Cebuanos and of the Filipino family as seen through the eyes of the Manileña girl Happylou Magtibay, played by Barbie. A bubbly and optimistic girl, Inday Happylou is a lechon store assistant whose life makes a topsy-turvy turn when she makes a career move away from Manila in search for her father in Cebu. Sharing her excitement over her upcoming primetime series, Barbie says that ‘Inday Will Always Love You’ is the perfect project for her after the success of her last series ‘Meant to Be’. “Wala akong maisip na iba pang comeback na show kasi talagang binigyan ito ng effort. Teasers pa lang, kita n’yo na agad yung visuals, yung story relatable talaga. And natutuwa ako kasi kapag nagpo-post ako ng teasers, yung mga Cebuano ang nag-comment kasi andun sila mismo. Sobrang excited sila. Nakakatuwa kasi parang nilibot namin sila sa Cebu,” she shares. Joining Barbie in spreading kilig is Kapuso heartthrob Derrick Monasterio who in the series plays Patrick, a rich Cebuano bachelor. ‘Inday Will Always Love You’ also marks the return to the small screen of the much-loved DerBie love team after their successful team-up in ‘The Half Sisters’. Meanwhile, playing her good friend Ernest is another Kapuso heartthrob Juancho Trivino. Adding color to Happylou’s journey of love and family drama are some of the country’s veteran actors led by Ricky Davao, Manilyn Reynes, Nova Villa, and Tina Paner. Viewers should also look forward to the characters of Kim Rodriguez and Super Tekla as well as the all-grown up "Lumen Twins" Charisse and Charlotte Hermoso. ‘Inday Will Always Love You’ also features New Zealand-based Pinoy vlogger and Internet Star Kimpoy Feliciano, as well as character actor Buboy Villar and Fliptop Artists Mzhayt and Price Tagg. At the helm of this upcoming series are directors Monti Parungao and Rember Gelera with head writers Zig Dulay and Nathan Arciaga. Catch ‘Inday Will Always Love You’ weekdays beginning May 21 on GMA Telebabad. Kapuso viewers abroad can also catch ‘Inday Will Always Love You’ on GMA Pinoy TV. For the program guide, visit www.gmapinoytv.com.